PA State Rep. Tim Hennessey represents the 26th Legislative District in the Pennsylvania House of Representatives. 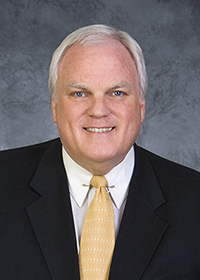 Rep. Hennessey serves as chairman of the Transportation Committee. 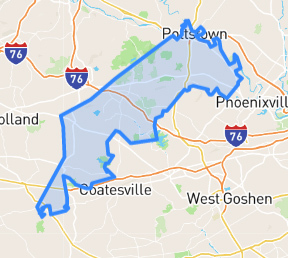 The 26th Legislative District consists of portions of Chester County including the townships of East Coventry, East Nantmeal, East Vincent, Honey Brook, North Coventry, Valley, Wallace, Warwick, West Caln and West Nantmeal and the boroughs of Elverson, Honey Brook and Spring City; and portions of Montgomery County, including part of the borough of Pottstown. Your intervention can help to keep a Pennsylvania senior safe. 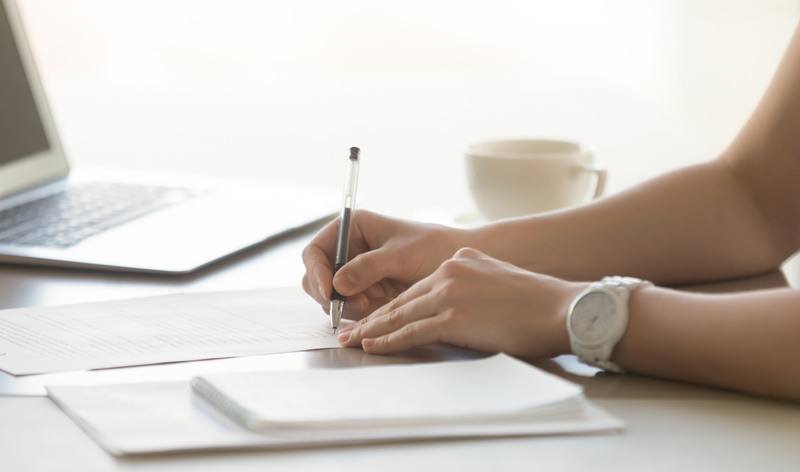 Abuse reports can be made on behalf of an older adult whether the person lives in their home or in a care facility such as a nursing facility, personal care home, hospital, etc. The reporters may remain anonymous and have legal protection from retaliation, discrimination and civil or criminal prosecution. HARRISBURG – As the 2019-20 session of the House of Representatives begins, Rep. Tim Hennessey (R-Chester/Montgomery) today was officially appointed majority chairman of the House Transportation Committee by Speaker of the House Mike Turzai (R-Allegheny). POTTSTOWN – Reps. Tom Quigley (R-Montgomery) and Tim Hennessey (R-Chester/Montgomery) will be hosting a SEPTA Key Reduced Fare Card for riders with disabilities on Monday, June 4, from 10 a.m. to 3 p.m. at Montgomery County Community College, West Campus, South Hall Community, Room 126, 101 College Drive, Pottstown. HARRISBURG – Reps. Tim Hennessey (R-Chester/Montgomery) and Tom Quigley (R-Montgomery) said today Pottstown Borough in Montgomery County will receive a $200,000 Commonwealth Financing Authority grant to assist in improvements in Memorial Park.